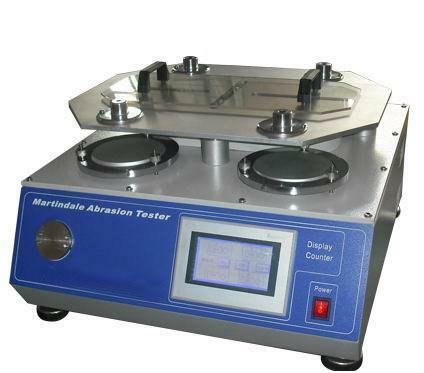 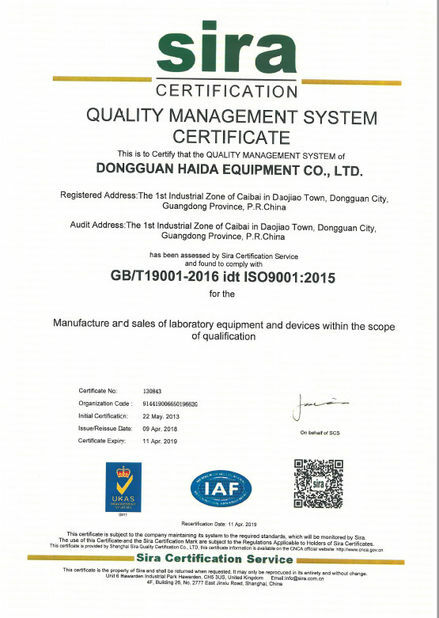 Martindale abrasion and pilling tester , can test wear resistance and pilling performance of various structure detection of fabric . 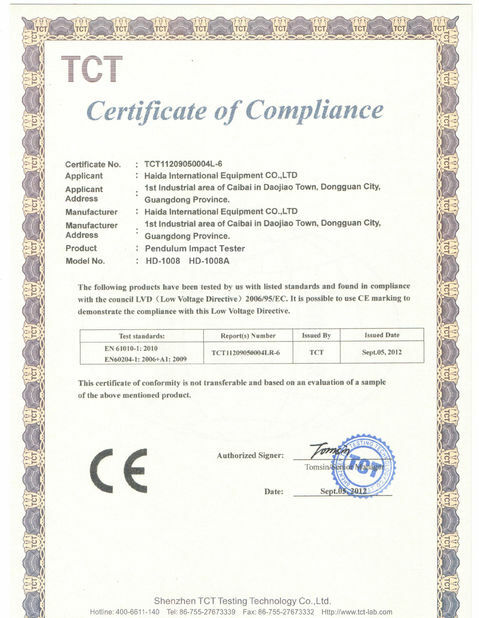 The specimenwith certain friction materials by low pressure continuous directionalfriction , the degree of abrasion and pilling can be compared with standard parameter ration . 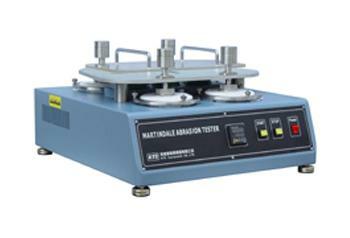 The instrument adopts the movable fastening components of the sample can be taken out at any time , a sample of friction without affecting the other specimen , not only realizes the detection sample quickly , independent , but also guarantee the friction over the accuracy of measurement , fasteningmethod BSEN 8ISO12947-1 : 1999 approved . Available in 4 , 6 , 8 , 9head models .